Your athletes workload consists of the amount of running, training and matches performed. Their current workload can be compared to previous workload to identify periods where they may be at risk of injury or setting back their rehabilitation (Gabbett 2016). Balancing your athletes workload during rehabilitation and afterwards is vital to allow recovery from injury, improved performance while avoiding further injury. What do you need to monitor, and how can you monitor workload in an easy and efficient manner? 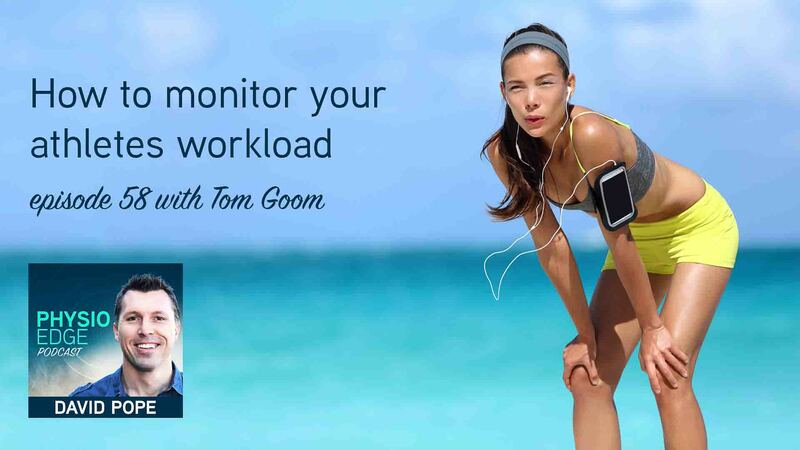 Find out in this episode of the Physio Edge podcast with Tom Goom and David Pope. What are external training loads? What are internal training loads? How might we monitor athletes? What do we do with the data we get?